Bali Indonesia, December 2, 2017 - Everyone loves the holidays, spending time with loved ones, eating and opening presents. But what about the stress of shopping, traffic, wrapping, cooking? This year Archipelago International (A.I. ), will be indulging their guests with holiday experiences to rejuvenate the soul. Pack your bags, grab your gifts, your family, and let the pampering begin. Gifts are always a special part of the holiday season, but sometimes with all the running around, we miss the moments. This holiday season, Archipelago is offering more than gifts to unwrap, they’re sharing memories that can last a lifetime. Escape to one of over 130 hotels throughout Asia and leave everything else behind. With plenty of special Christmas and NYE packages to choose from, you’ll have no problem finding the perfect present to unwrap. 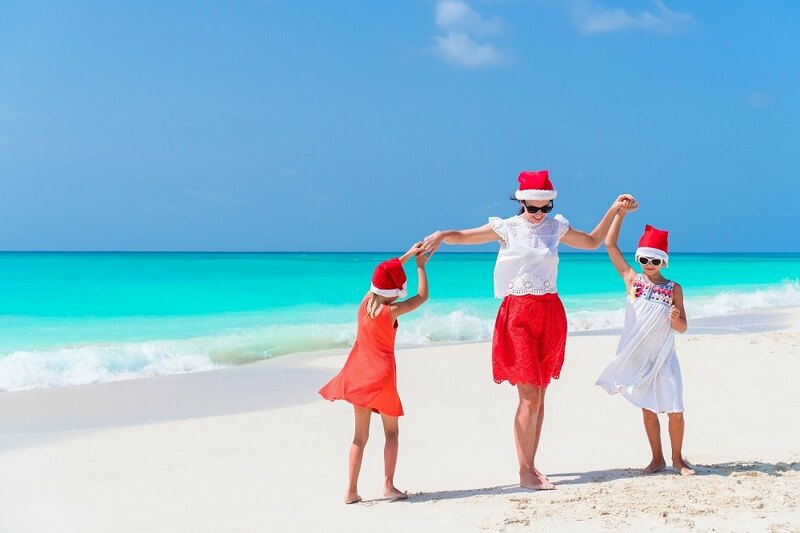 Choose from a variety of packages that include 2, 3 and 4-night stays, specially prepared Christmas dinners, romantic rooftop dining, moments with Santa and much more. With locations all over Asia, you can choose from an economically conscious, favehotel, Hotel NEO or Quest to a more premier experience at Harper, Alana, Aston or the luxurious Royal Kamuela. You’ve worked all year, it’s time to relax, unwind and leave your cares to the wind. Don’t think about cooking, cleaning, the in-laws or anything except what time your massage is.